The Two Vegans One Country Train stopped in Hamburg! Much like Leipzig, Hamburg came as a pleasant surprise, with chilled vibes all around and throngs of alternative, cool and independent shops and cafés. Perhaps it’s the fact that it’s located not so far from Berlin, but I found Hamburg to be a bit similar in some ways — be it in the cool nature of the stylish locals or the general overall diversity. As such, the German port city obviously had several vegan restaurants for us to sample, and, what the hell, a fully vegan bed and breakfast! So without further ado, I’d like to present you a short list of all the delicious vegan food we sampled in Hamburg. I know we’ve missed a few, but I’m hoping to go back soon and update this guide. Recommendations warmly welcome! 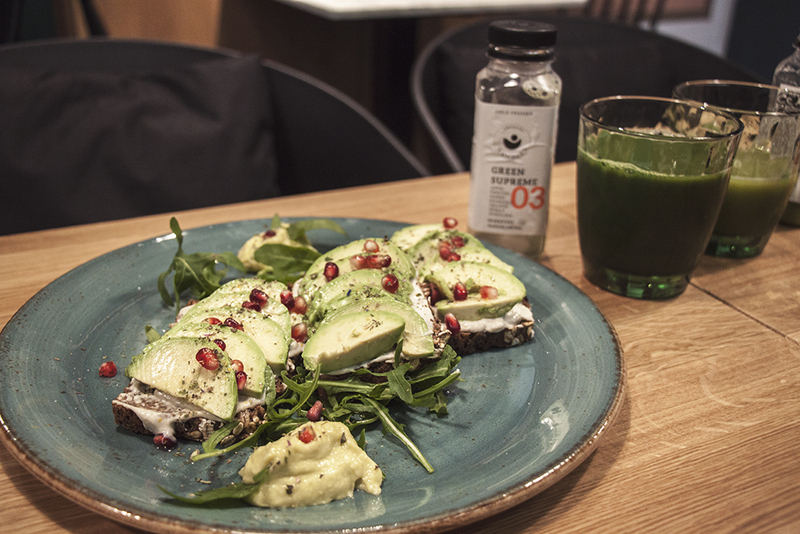 Lebeleicht is such a beautifully designed café in which to grab a light bite and a healthy dose of cold-pressed green juice, a smoothie or a health shot (ginger, turmeric, etc). 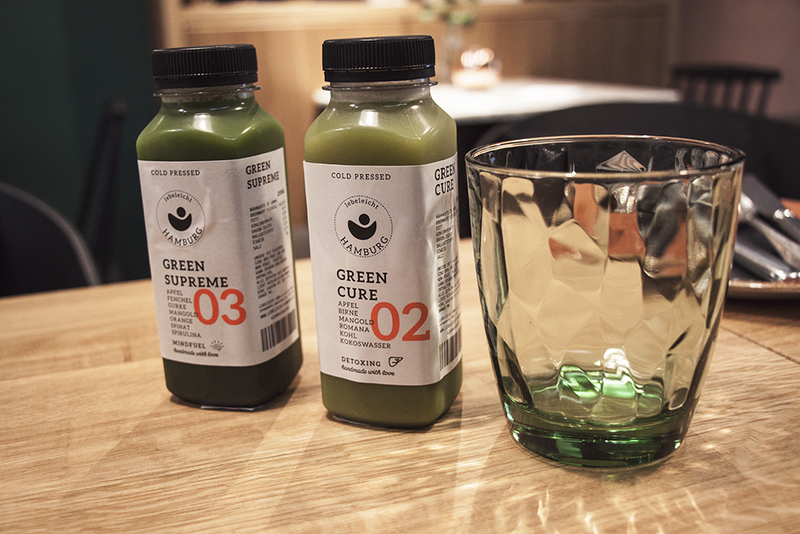 Most of the food here is vegan, but beware that some of the drinks contain cow’s milk, bee pollen or honey. 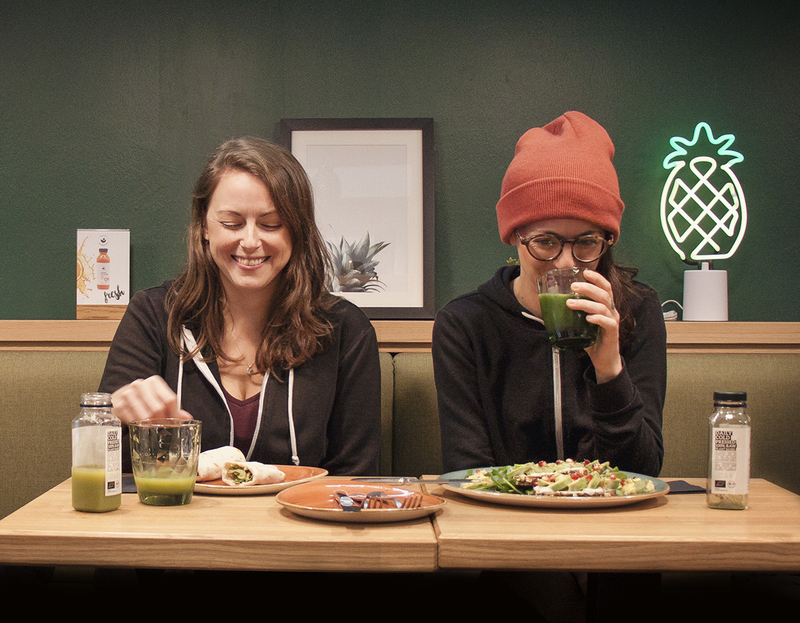 Lebeleicht has a good selection of breakfast and lunch items, including smoothie bowls, soups, salads, and sandwiches. They also offer a one up to five-day juice cleanse programs, something that is always up my street. Super pretty! We arrived in Hamburg pretty late, and we were tired and hungry. 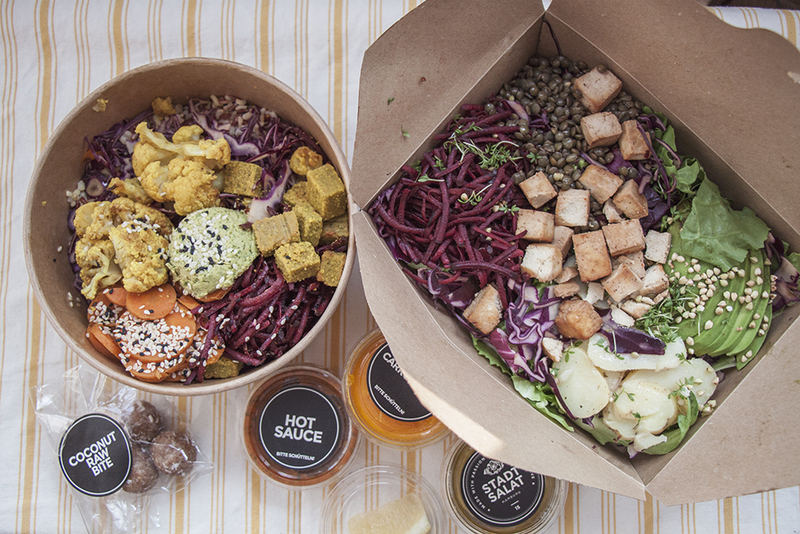 Having vegan salads, bowls and treats delivered right to our Bed and Breakfast’s door from Stadtsalat was more or less the best thing ever. They have a great selection of filling salads and bowls with good protein content and very tasty dressings, and you can always make your own and/or add anything you want to any of their existing menu items. Also, all their desserts are vegan. The best options for lazy butts for sure! I think most of their packaging is biodegradable too! 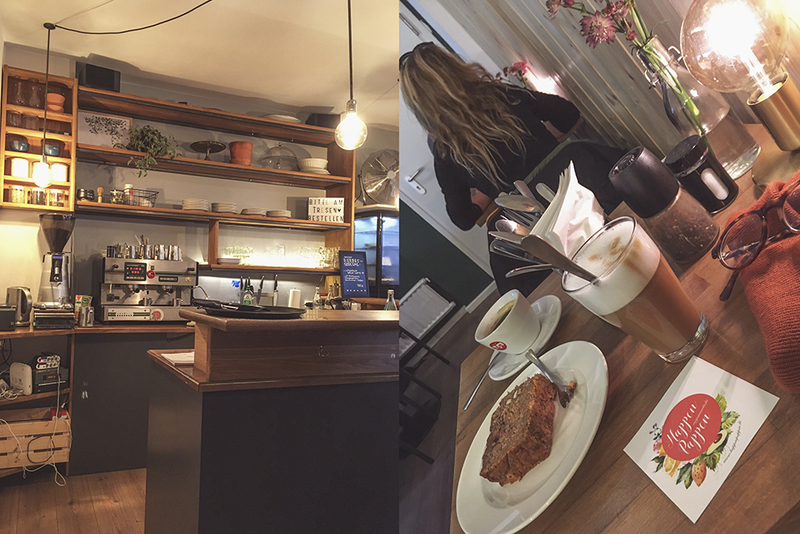 The Hamburg vegan scene isn’t only health-minded, there are also some greasy spoon joints, and Froindlichst was one of my faves! 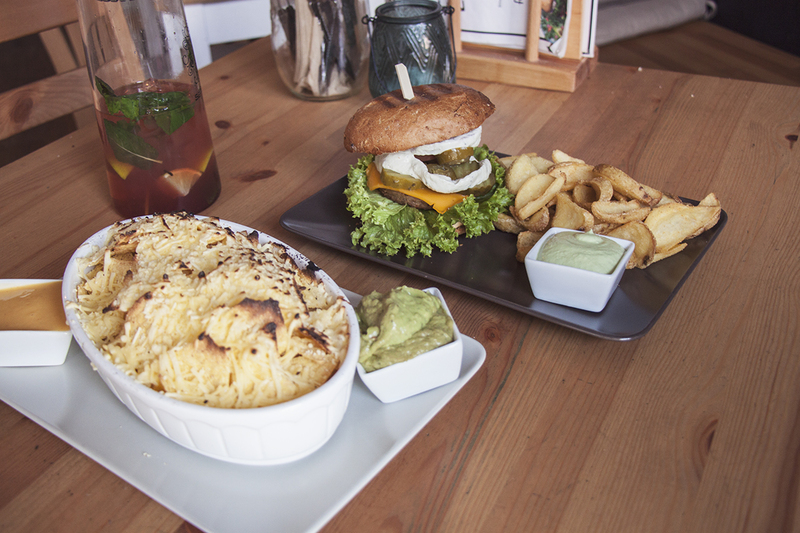 This is THE place to be for the best vegan hamburgers in Hamburg. And cheesy fries. And sweet potato fries. And pizza. And… that’s all I had room for! Possibly not the healthiest option around, however they do have a salad menu. But I mean, come on! You have to try the burgers! The Chili Cheeze burger came warmly recommended, and it certainly did not disappoint! How can anything disappoint when it’s served with a side of guacamole anyway? They serve brunch on Sunday too. 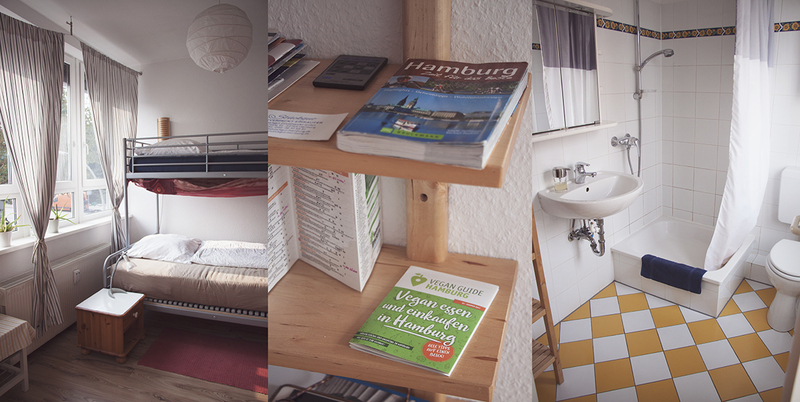 HappenPappen is yet another cozy and beautiful space to linger into in Hamburg. Super friendly staff and a daily changing menu based on local ingredients that are in season. It’s a very convivial space with large tables shared by multiple people. Sample menu items include vegan burgers, quiches, and curries. Several cakes are always on offer and the coffee is great. Truly, one of the nicest places in town for some hearty, delicious and healthy food, so don’t miss it! Just make sure you check the opening hours first. 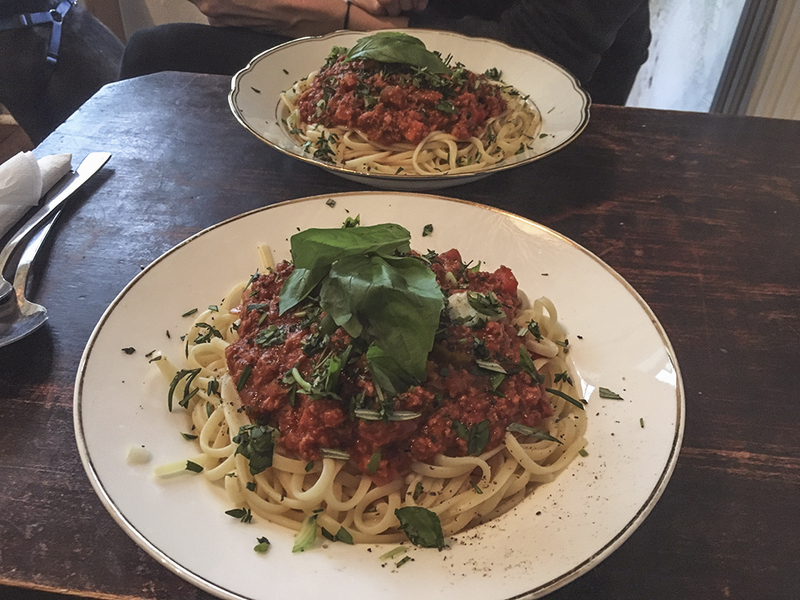 Nasch is cool, alternative and laidback and they happened to have the best spaghetti Bolognese I’ve had in some time the day I was there! Located in an artist neighborhood, come by and relax with some delicious coffee, paninis, quiches, and spreads, or let yourself be surprised by the daily changing lunch menu. Leave room for cakes, pies and cookies. They too have cow milk, I am not sure why. 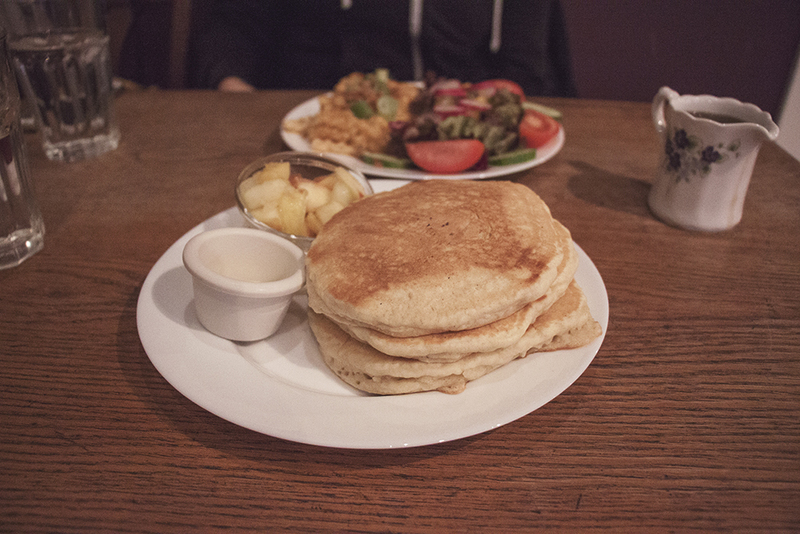 An all vegan Canadian-style diner in the heart of Hamburg is like… Something I really like in a place I really really like. Haha! Tofu scramble with vegan bacon, you say? Fluffy pancake stack with maple syrup and vegan butter just like my mama used to make? YAAASSSS!!! Vegan mac and cheese? OMG, double YAASSSSS! Nice service, fun and spacious interior, lots of vegan cake to pick from, really, Mamalicious can’t get much better! As I’m skimming through my Hamburg photos and writing this guide, I’m just reminiscing how freaking cool Hamburg is. Slim Jim’s is not only freaking cool but has amazing pizza too. 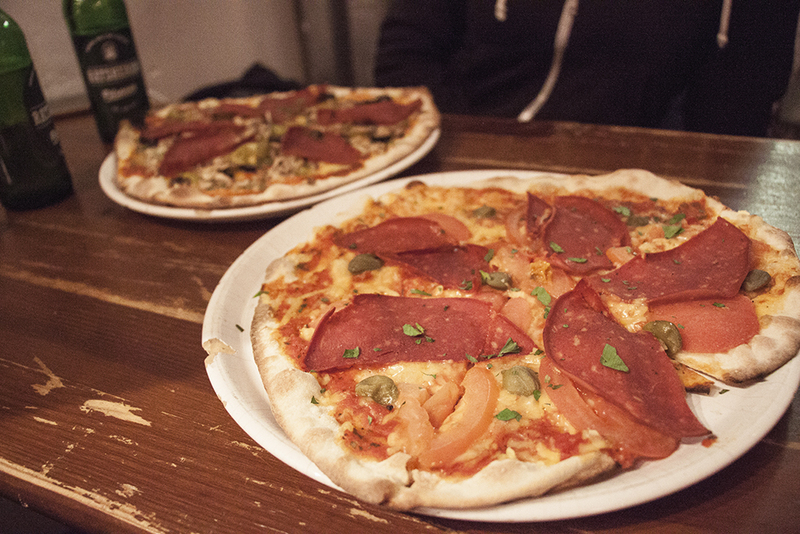 Pick one of the ready-made pizzas on offer or make your own (they have vegan cheese and vegan salami! ), grab a cold beer and chill in one of the coolest spaces in town. It’s understandably a pretty popular spot, so the waiting time can be a bit lengthy, but it’s well worth it and people are beautiful, and OMG I love Hamburg and Slim Jim’s sort of encapsulates all of that in one perfect pizza! 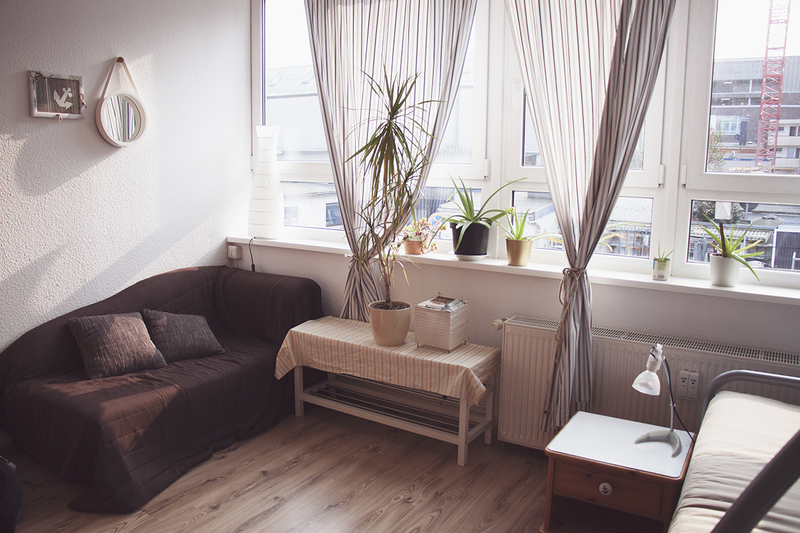 Hamburg can pride itself on having the only vegan bed and breakfast in the whole of Germany! You’ve read that right! Located on a quiet street just a short train ride to the city center, Green Haven is a little oasis of eco-conscious peace and quiet where you will find absolutely nothing that is unethical or made of animal and a lot of cushy comfort! There are a few rooms with shared bathrooms and an apartment (we had the Oberdeck apartment which was adorable) and there is even a little trailer in the back garden in the warmer months. Our host Christiane and her family were just the sweetest and were full of great advice, and Christiane’s vegan breakfasts were the best way to start our day. Heartfelt thanks to Green Haven Bed & Breakfast. All opinions are my own. 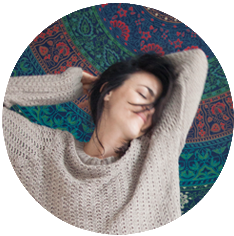 This entry was posted in 2vegans1country, Europe, Germany, Veganism on March 4, 2018 by Amélie. Thanks for this informative post! I will definitely check out some of your recommendations next time I am in Hamburg! Ha, I can’t believe there’s a vegan Canadian-style diner in the middle of Hamburg! How random and fun. I wish i’d known there was a vegan B&B in Hamburg when I was there (if it existed then), I would have loved to stay there! So random isn’t it! haha! Hamburg vegan scene isn’t only health-minded, there are also some greasy spoon joints, and Froindlichst was one of my faves! This is THE place to be for the best vegan hamburgers in Hamburg. And cheesy fries. And sweet potato fries.